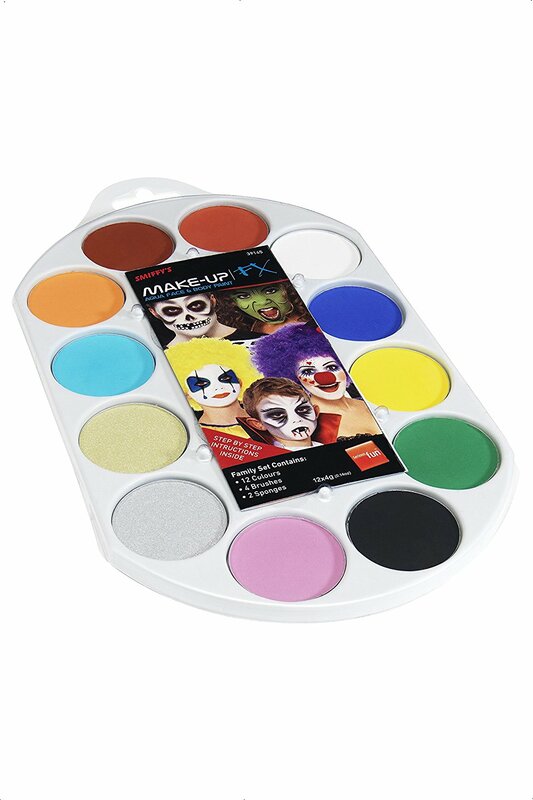 Get creative with this face painting pallet. Comes complete with aqua face and body paint. Includes; 12 colours, includes 4 x brushes, 2 x sponges and guide, water based. Perfect for all parties and events.